Check out the main matches to be played on this Wednesday, March 27 at the Miami Open, the second Master 1,000 and the Premier Mandatory of the season. This Wednesday the semifinal crosses are decided in the men's box and the women's Miami Open, the second Masters 1,000 and the Premier Mandatory of the season. 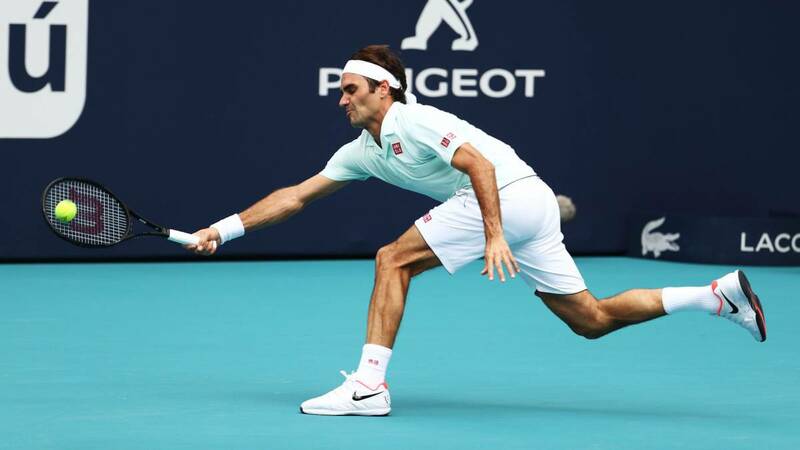 In the men's tournament Roger Federer will complete the round of 16 after his match was suspended by the rain, while Roberto Bautista will seek a place in the semifinals of the tournament against John Isner. For its part, in the women's draw Simona Halep and Karolina Pliskova will seek to join Ashleigh Barty and Anett Kontaveit as semifinalists of the competition.